Neptune Speaks highlights reef culture and characters of Hawaii, Palau & Caribbean reefs in hundreds of underwater photos and narrative. 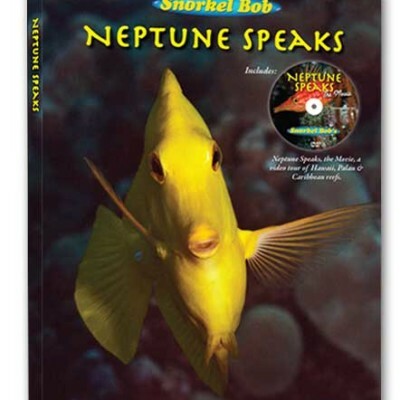 Snorkel Bob’s recent reef photography book is REEF LIBRE, An In-Depth Look at Cuban Exceptionalism and the Last, Best Reefs in the World. REEF LIBRE, the Movie, is a mini-documentary, capturing this pivotal time, from the streets to the reefs. COMING SOON! 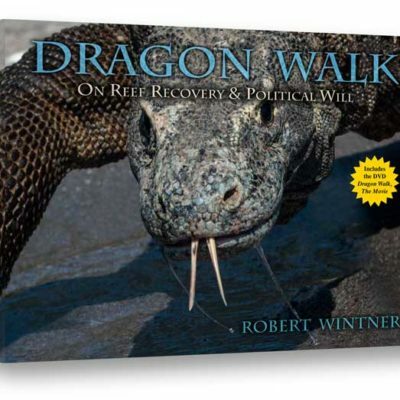 Dragon Walk, linking reef health and politics in Indonesia, the Philippines and Hawaii. 100% of book sales proceeds support the campaign to end reef wildlife trafficking.